NBCSL’s President, State Senator Catherine E. Pugh (D-MD) lauded Senator Joyner’s many contributions and accomplishments during her legislative service. 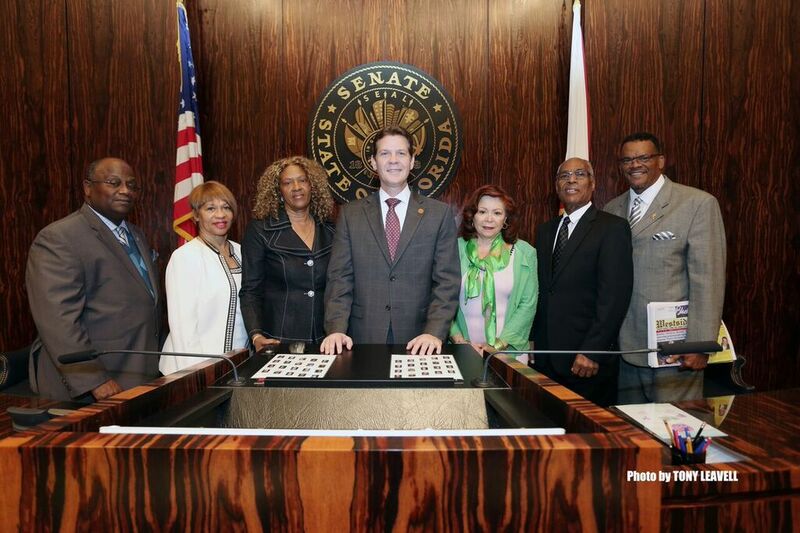 “Senator Joyner has been an asset not only to the state of Florida and her constituents but also to the members of the NBCSL where she has served as a Member At Large and Co-Chair of the Committee on Law, Justice, and Ethics,” she said. 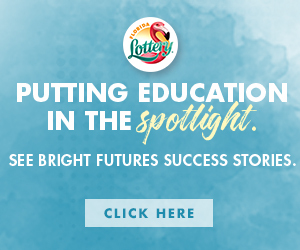 First elected to the Florida House of Representatives in 2000, Senator Joyner has served in the Florida Senate since her election there in 2006. 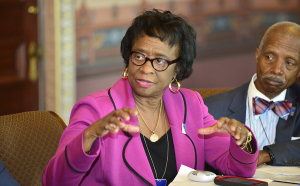 Now in her final year due to term limits, Senator Joyner, currently the Leader of the Florida Senate Democratic Caucus – the first black woman ever selected for the helm – has established a national reputation as a champion of civil rights and women’s equality. She was a leading advocate for the reform of the criminal justice system, especially the need for changes in mandatory minimum sentences, and the restoration of civil rights to ex-felons. She also successfully passed legislation forcing prison officials to unshackle pregnant inmates during labor and immediately following birth. Last year, she sued the state House of Representatives after its leadership arbitrarily adjourned the 2015 legislative session and abruptly left town. In an emergency hearing, the justices of the state Supreme Court agreed with Leader Joyner and ruled that the hasty departure was unconstitutional, setting a historical precedent for future legislative behavior. NBCSL has over 670 African American state legislators, and representatives from over 120 corporations and labor unions. Its mission is to develop, conduct and promote educational, research and training programs designed to enhance the effectiveness of its members as they develop public policy which affects the black community. The “Legislator of the Year” award was presented to Senator Joyner during the organization’s 39th annual legislative conference, held this time in Los Angeles.